Across All of Your Facilities. The war for hourly talent has begun, and manufacturing is right in the middle of it. Record-low unemployment is predicted for skilled and non-skilled manufacturing personnel over the next five years. This is a big challenge that requires Assessment Process Outsourcing (APO). For more than 25 years, Select International has been a world leader in developing and implementing manufacturing assessments. Now, more and more, our manufacturing clients are requesting our APO services. Using leading assessments, production simulations, and proven logistics, Select International’s APO improves hiring accuracy and eliminates hiring inconsistencies across all of your facilities. Your dedicated project team handles everything, including initial contact, pre-screening, in-depth assessment, behavioral interviews, technical screens, physical assessments, background checks, health screens, ATS administration, and legal documentation. In addition, our team will incorporate physical production simulations into the assessment process to evaluate ability to lift, bend, and stretch while maintaining work pace and quality standards. Increasingly, our clients want us to not only implement the assessments, but also to administer them consistently across their facilities. Gone are the days of turning on an electronic application and instantly generating an applicant pool. Sourcing requires long-term planning and significant expertise. APO is the perfect partner to make this happen. When you implement Select APO, your HR teams can focus on one of their most important tasks - sourcing skilled and non-skilled hourly workers. 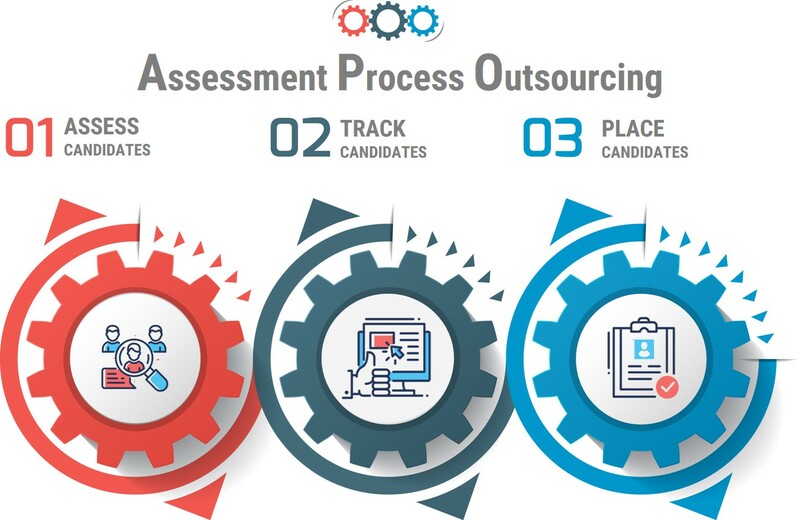 By completely removing the logistics burden, APO allows you to build essential sourcing expertise,including community relations, interstate candidate heat maps, trade school agreements, job fairs, social media advertising, print and radio advertising, market analysis, variable workforce candidate pools, transient candidate pools, and much more. Whereas Recruitment Process Outsourcing (RPO) provides logistics support and cattle-call sourcing, APO wins the war for talent. APO moves far beyond logistics, using predictive analytics and psychometric testing to hire the best candidates. It allows you to build 5- and 10-year sourcing plans while we handle assessment administration, evaluation, and logistics. With over 25 years of experience building comprehensive assessment programs for the world’s largest manufacturing companies, Select International pioneered the APO approach. Our APO systems are not impacted by hiring fluctuations and changing facility personnel. HR does not have to worry about quality, consistency, and cost of hiring across multiple locations. Find out how to leverage our experience and proven solutions by implementing a consistent, legally defensible hiring process for your manufacturing organization. If your organization is interested in learning more about APO, please contact us.